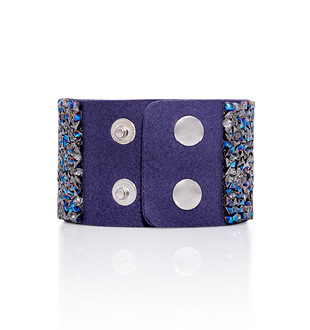 Sparkling blue and silver rhinestone on vegan friendly faux leather. Can be worn as either a 160mm or a 180mm circumference cuff. 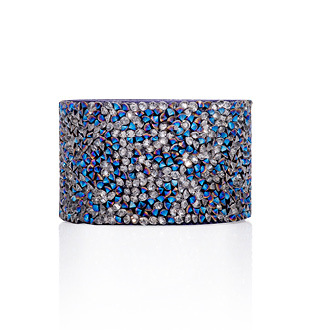 Enjoy fun and versatility with this sparkling ‘Rhinestone Cuff’ accessory by Keiko Uno Jewellery. Add rock chic glamour to your day look, or a burst of elegant eye-catching sparkles to your evening wear. 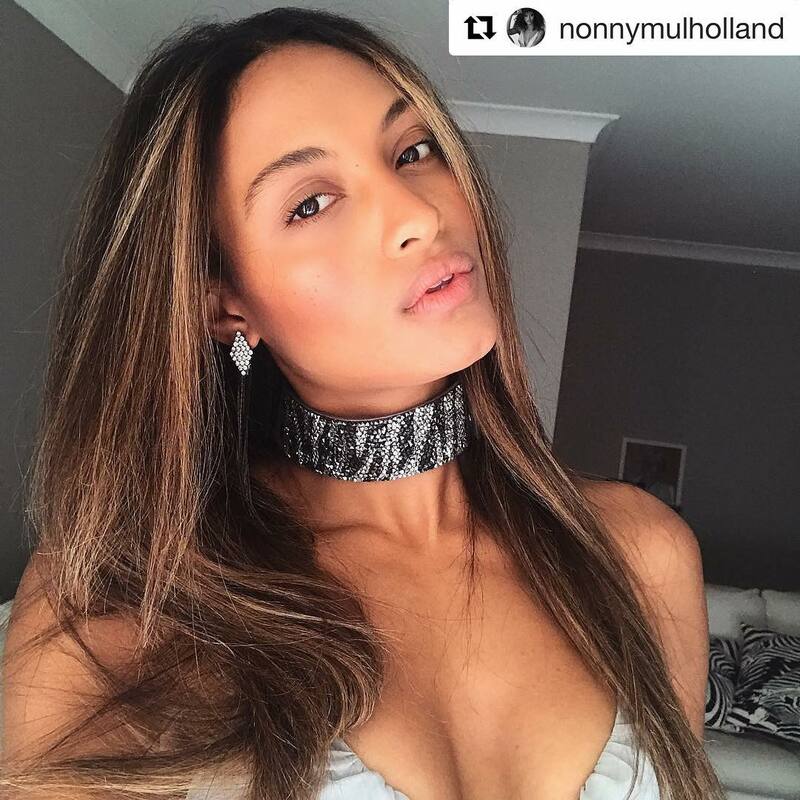 Wear one as a cuff, link two to create a choker, or four or more to fashion a belt.